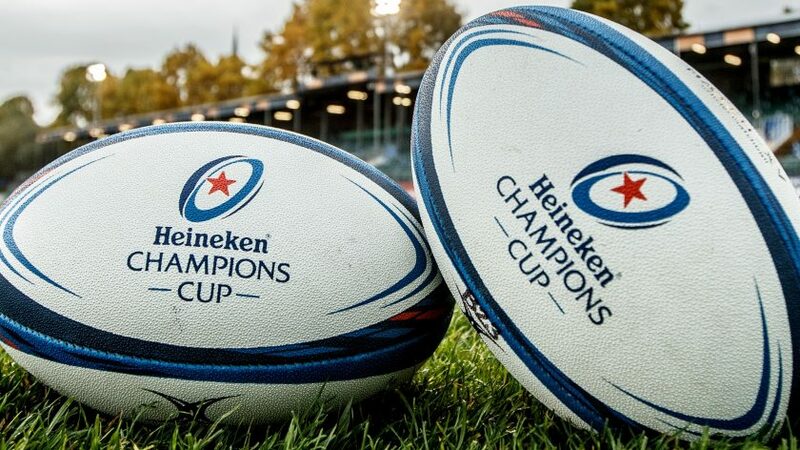 Following a recent meeting, the EPCR Board has decided to use its full discretion in selecting appropriate venues for Heineken Champions Cup semi-finals matches. 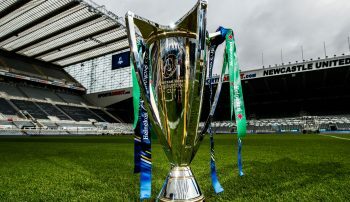 As a number of clubs now own or control premium venues which befit the status of a Heineken Champions Cup semi-final, EPCR will also consider the possibility of staging a semi-final at a home stadium of a qualified club. 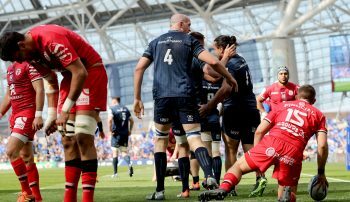 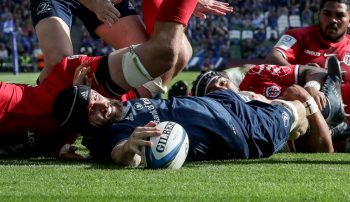 EPCR is also considering a number of minor rule changes which would resolve the issue of European Player status for future seasons.